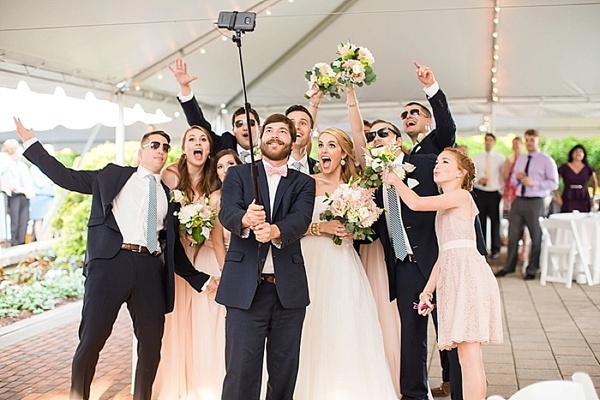 Young, Fun, and Celebratory is just the kind of wedding that the crew at Bow Tied Weddings gets excited about! 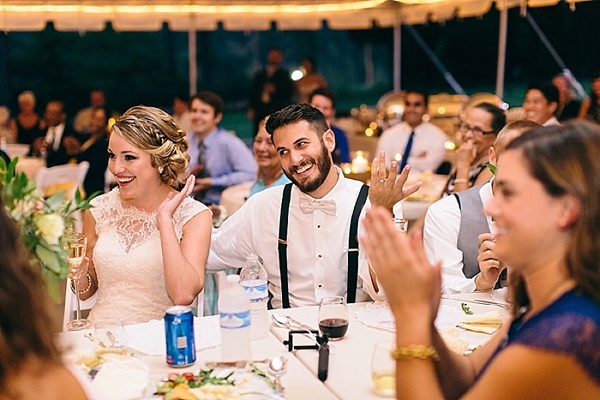 Decked out in bow ties, these professional DJs bring the party and the classiness befitting of one heckuva memorable celebration. 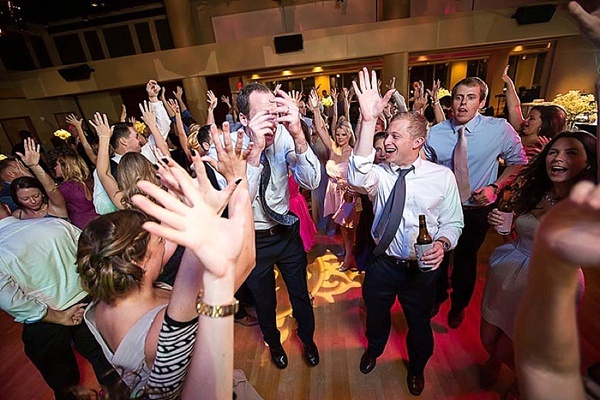 Whether it's a casual yacht club wedding to an elegant Southern affair, Bow Tied Weddings is ready and set to guide the big day through their personable and energetic entertainment services. 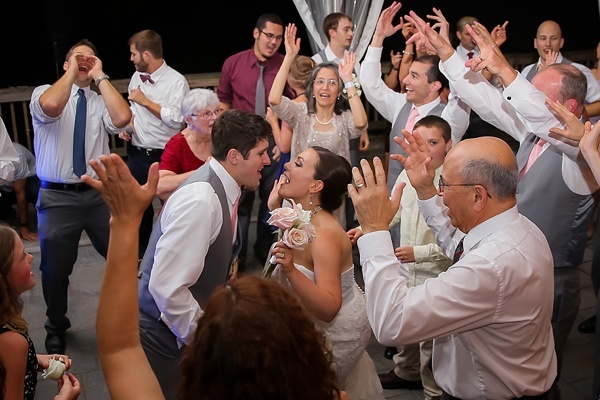 Being that they are DJs, it's not a long shot to guess that their favorite part of the wedding day is the evening after dinner, after the cake cutting, when they crank up those handful of tunes that they know will get the party going. And when song after song, the crowd yells, "This is my song!"... well, that's just icing on the wedding cake to the Bow Tied team. And one thing we super love about this band of merry music makers is their heart for community. Entertaining love on the weekends gives them time to dabble on other things during the week, so throughout the year, they in-kind their services to several charitable events in the community. That's not all because Matthew also runs a neighborhood non-profit organization geared to promoting economic development, Seth has his hand in freelance IT services, Wes volunteers his time helping folks with substance abuse, and Jimmy helps some of our home-buying couples with landscaping. Be still our "make the world a better place" hearts! Major brownie points towards having a great caring vendor team for your special day, friends. What's not to love about being in the Virginia wedding industry? One day, you're at a vineyard in the mountains, the next you're along an urban river front, and then you're at the beach. Virginia Tourism isn't lying when they coined 'Virginia is for Lovers'. And Bow Tied Weddings love being a part of it! So when these guys aren't rocking bow ties and dance floors, they like to sip on a local craft beer or wine at one of their favorite breweries and wineries or just relax at the beach with their toes in the sand.